As well as being one of the most famous rulers of Ancient Egypt, Cleopatra is a hugely popular online slot that has inspired countless Egyptian-themed slots since its release by IGT. 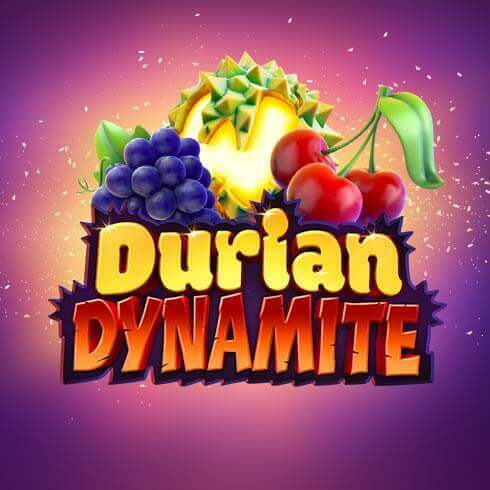 The game was originally launched as a land-based slot game, and after gaining an army of fans in the US, it eventually arrived online and was later followed by a mobile version. The Cleopatra online slot looks very similar to the physical machine that still exists in bricks-and-mortar casinos to this day. Its graphics are a little more polished, yet it continues to use its original five-reel, twenty-payline format, and the same popular bonus features that helped it gain a place in the modern history books. The game brings the mysterious world of Queen Cleopatra to life and invites you on a whirlwind tour of her realm including a quick trip to see the famous Sphinx. While you’re playing the game for as little as 20p per spin, you could unearth precious treasures worth up to ten thousand times your bet which can be done by landing five of the wild symbols on an active payline. There are also exciting discoveries to be made in the Free Spins Feature, where all prizes are tripled and as many as one hundred and eight free games are up for grabs. The theme of the Cleopatra online slot is Ancient Egypt, and in the game’s background, you can see impressive stone pillars holding up the grand temple that was once home to the famous female ruler after whom the game takes its name. Cleopatra also appears on the reels as the wild symbol, and her gem-studded gold crown and vivid green eyes are sure to capture your attention while you’re playing. The other paytable symbols that can help you catch cash rewards include a hook and flail, the Sphinx, the Eye of Horus, a scarab beetle, a pendant containing hieroglyphics, a trumpet-shaped flower, and six playing card symbols (9, 10, J, Q, K, and A). This exciting online slot captures the world of the ancient pharaohs by using exotic and mysterious Egyptian music, and when wins are created using the wild symbol, you can hear Cleopatra saying “twice as nice” as she doubles the value of your prize. The game controls are situated beneath the reel set, and they allow you to alter the number of active paylines (N.B., to between 1 and 20) and your line bet. You can also choose to turn Auto-Play mode on so that the reels spin automatically. If you want to see how much you can potentially win with each symbol, there’s a button marked “Paytable” at the top-right. The link to the game rules and audio settings also appear next to the Paytable button. Cleopatra is a five-reel slot with twenty non-fixed paylines and three rows of symbols. The minimum and maximum that you can wager on any spin is 20p and £200 respectively. Winning combinations can be formed using three or more matching symbols on consecutive reels, beginning with the far-left reel, except for the scatter which awards a cash prize regardless of where it falls. The Cleopatra online slot uses the famous queen as its wild symbol, and it can be used to create wins by replacing all symbols except the scatter. Plus, whenever the wild symbol helps to form a winning combination it doubles its value. So, in the case of the scarab beetle symbol, a five-of-a-kind win aided by a wild would be worth 1,500 times your bet rather than just 750. 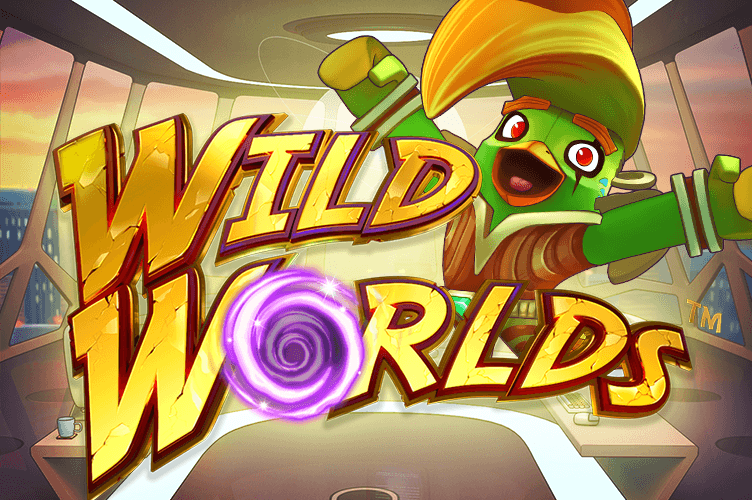 The wild also awards the game’s top jackpot of ten thousand times your total stake for a five-of-a-kind, all-wild winning combination. 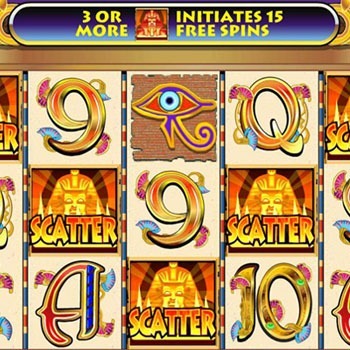 To unlock the bonus game in the Cleopatra online, you need three, four or five scatter symbols (N.B., the Sphinx) to appear anywhere on the reels. The scatter also awards 2 times, 5 times, 20 times or 100 times your total bet when it lands in two, three, four or five reel positions simultaneously. The bonus game gives you fifteen free spins, and any wins that you create are tripled. The only exception to this rule is a five-of-a-kind, all-wild win. Plus, you can earn a total of one hundred and eighty free spins by triggering the feature using three or more scatter symbols. 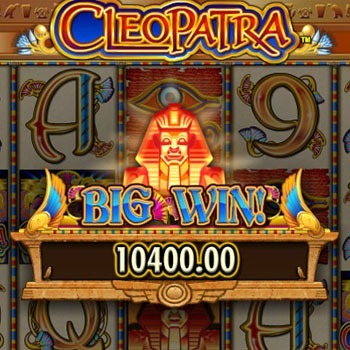 Cleopatra has proved such a hit with players that it’s spawned several sequel online slot games. The most notable are Cleopatra 2 and MegaJackpots Cleopatra, the latter of which is part of the same series as MegaJackpots Siberian Storm and MegaJackpots Star Lantern and offers a progressive jackpot that seeds at an impressive £500,000. It isn’t too hard to find a bingo site, casino or slot site which has this game. We have taken the time to show you below the best sites that have this classic slot game! 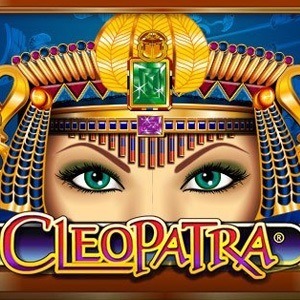 Cleopatra slot is an absolute classic and therefore you’ll find it at almost all online casinos. We’ve done the hard work for you and listed the best sites with Cleopatra Slot. 18+ New customers only. 20 free spins in Starburst on registration. Bonuses are on opt-in basis. Min deposit is £10. 30x wagering requirements apply for bonuses and winnings to be withdrawn. Contribution % towards WR vary from 0% to 100% according to game. Participation of new customers in the Welcome Offer requires a £10 minimum deposit. New UK & NI customers only. 18+. Sign up using promo code ‘SPORTS60’. 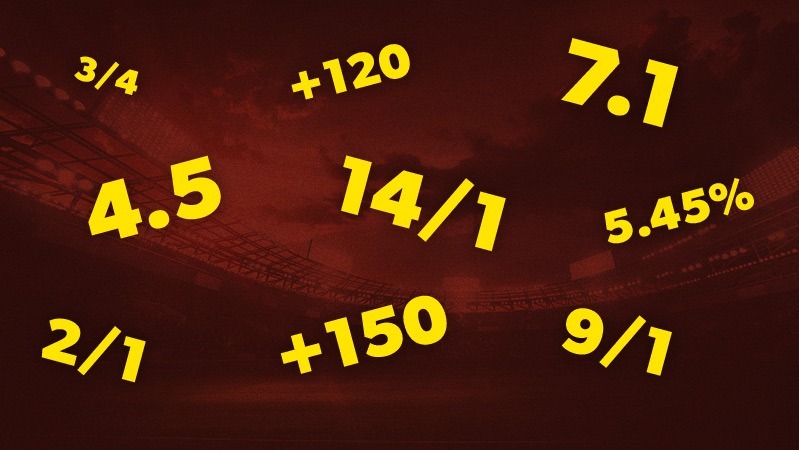 Deposit & place first sports bet at a minimum of £10 in one bet transaction at evens (2.0) +. £30 paid in free bets within 48 hours of bet settlement, expires 7-days after issue. E-Wallet & Prepaid Card restrictions apply. Your first bet must be settled within 60 days of bet placement. SMS validation may be required. Game restrictions apply. Maximum 30 Free Spins on selected games. Free Spins expire after 7 days. Full T&Cs apply. Wagering, Withdrawal restrictions & T&C apply. UK & IRL only. Deposits made with e-wallets are not valid for this promo. Bonus wagering x35 on eligible games. Winnings from bonus capped at£500. Spins available after bonus is redeemed/lost. 10 per day with no wagering. Full T&Cs apply. With Cleopatra being so popular even bingo players have joined the band wagon and have started playing this game., therefore many online bingo sites with Cleopatra is available.